On May 25, 2012, Kansas Governor Sam Brownback approved Substitute for House Bill No. 2689 (2012) (“HB2689“), an act concerning alcoholic beverages and amending the Kansas liquor control act and several other statutes concerning the production and serving of alcoholic beverages. HB2689 will have a significant impact on the operations of licensed clubs, drinking establishments, and retailers when it takes effect on July 1, 2012. The following is a brief summary of the key provisions of HB2689. 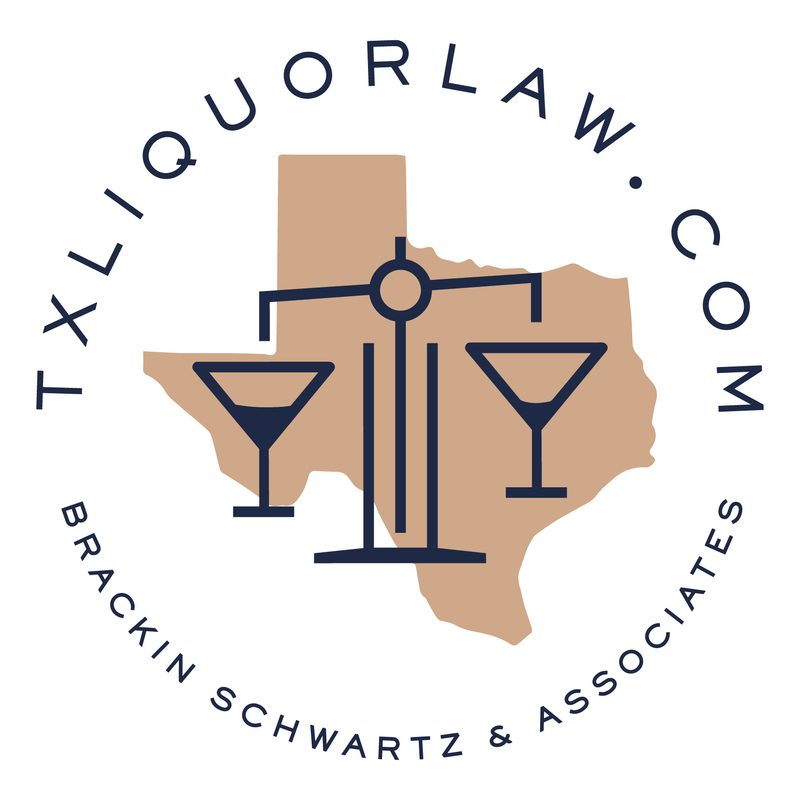 HB2689, at §3, would allow any retailer (one who is “licensed to sell alcoholic liquor in the original package at retail”) to conduct wine, beer, and distilled spirits tasting on a licensed premises or adjacent premises. The term “adjacent” is not defined. Tastings portions are limited to one-half ounce (1/2 oz) for distilled spirits, two ounces (2 oz) for wine, and two ounces (2 oz) for beer and malt beverages. The bill prohibits any charge for sample servings, and a person could be served more than one sample. Samples cannot be removed from the premises or the “adjacent premises.” Retailers offering samples would not need to also hold a Kansas food service dealer license. A retailer cannot allow just anyone to conduct the tastings. If the retailer is holding the tasting, then the retailer or its agent or employee must pour the sample. Furthermore, all wine, beer, and tastings must come from the inventory of the retailer (meaning, the retailer must have actually purchased it from a supplier). However, under §3(a)(2) of HB2689, a retailer may allow a supplier (one with a supplier’s permit or his/her employee, but not an independent “salesperson”) to conduct the tastings at the retailer’s premises or adjacent premises. Notwithstanding the language in §3(a)(3) of the bill that “[n]o charge of any sort may be made for a sample serving,” this §3(a)(2) provides that “[a]ny alcoholic beverage tasted under this subsection must be purchased from the retailer on whose premises the tasting is held.” We expect this would be interpreted as requiring that the supplier conducting the tasting actually purchase the alcohol for the tasting from the retailer (and not use its own inventory). These provisions would not apply to licensed clubs or drinking establishments, which are excluded from the Kansas statutory definitions of “sell at retail” and “sale at retail.” Any “tastings” or “samplers” at such establishments would instead need to be sold as “individual drinks,” as described more fully below. Individual Drinks and Happy Hour. Prior to the effectiveness of HB2689, licensed clubs and drinking establishments were prohibited from selling any drink to any person at any time at a price less than that charged all other purchasers on that day, and from increasing the volume of alcoholic liquor contained in a drink, or the size of a drink, without increasing proportionately the price regularly charged for the drink on that day. As a result, Kansas essentially prohibited “happy hour” specials. HB2689, at §41 (amending K.S.A. 41-2640) removes those prohibitions, and now provides that a club or drinking establishment may “sell, offer to sell and serve individual drinks at different prices throughout any day.” The term “individual drink” is defined in §33(l) of HB2689 as a drink intended for consumption by one person, containing not more than eight ounces (8 oz) of wine, thirty-two ounces (32 oz) of beer or cereal malt beverage, or four ounces (4 oz) of a single spirit or combination of spirits. That notwithstanding, establishments may continue to serve wine by the bottle or carafe, and under §41 of HB2689, establishments may also “sell or serve beer or cereal malt beverage in a pitcher capable of containing not more than 64 fluid ounces.” At this time, the State is interpreting the new law as prohibiting the service of mixed drinks (such as margaritas and even sangria) in pitchers or carafes. The proportionate pricing requirement has been deleted as well. However, Kansas statutes still prohibit a licensee from serving a drink at a price that is less than the acquisition cost of the drink to the licensee. As was the case before, a drinking establishment may continue to offer free food or entertainment at any time, but licensees still may not encourage or permit games or contests which involving drinking alcohol or the awarding of drinks as prizes (HB2689 at §41). HB2689 does not contain any limitations on happy hour time periods or cut-offs. Interestingly, HB2689 also amended the “happy hour” restrictions such that it appears retailers may also “sell, offer to sell and serve individual drinks at different prices throughout any day,” and “sell or serve beer or cereal malt beverage in a pitcher capable of containing not more than 64 fluid ounces.” This would seem to conflict with K.S.A. 41-308(a) and §10(a) of HB2689, which allow retail licensees to only “sell and offer for sale at retail … alcoholic liquor for use or consumption off and away from the premises specified in such license.” Emphasis added. Sec. 43 of HB2689 also now states that a retailer may “[o]ffer free food or entertainment at any time,” in direct conflict with K.S.A. 41-308(c) and §10(c) of HB2689: “No licensed retailer shall furnish any entertainment in such premises or permit any pinball machine or game of skill or chance to be located in or on such premises.” State enforcement officials have not yet offered guidance on how these provisions will be enforced. Creates a new licensing program for microdistilleries. Permits manufacturers to provide samples of their products. Allows for separate licensing of “public venues” (i.e. arenas and stadiums). Extends drinking establishment licenses to two (2) years. Licensees should expect that administrative regulations, county resolutions, and local city ordinances will all need to be updated to take into account this new state-wide legislation, and municipalities should make efforts to educate its license holders as to any new requirements. Author Info : David E. Waters is a partner with the Lathrop & Gage LLP law firm in Overland Park, Kansas, and Kansas City, Missouri. You can reach him by phone at (913) 451-5112, by email at [email protected], or follow him on Twitter @davidewaters, where he semi-regularly tweets on #beerlaw.